ArtRage Gallery is a project of The CORA (Community Outreach and Resources for the Arts) Foundation. The CORA Foundation is a registered tax exempt 501(c)(3) organization. 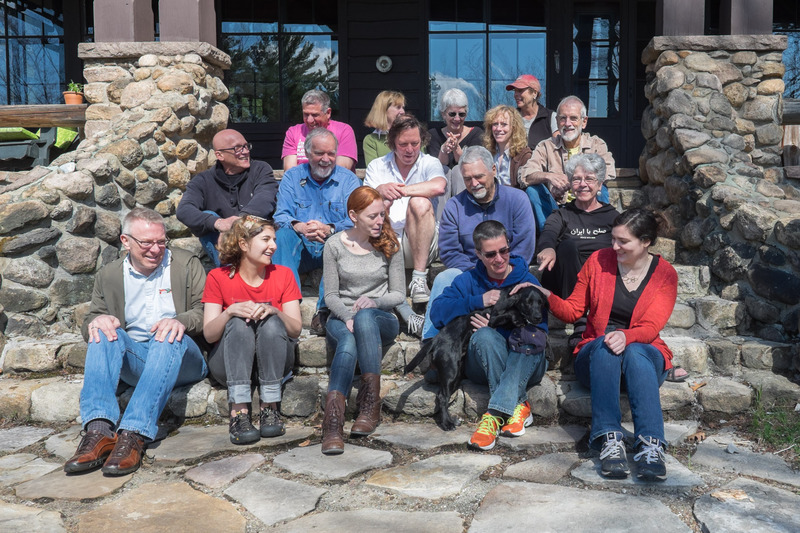 The CORA Foundation Board of Directors oversees the activities and financies of ArtRage Gallery. To support and encourage educational cultural activities and events in the greater Syracuse Community. To support and encourage artists within a wide range of disciplines. To work with Central New York arts organizations to enhance the availability and quality of cultural presentations for the diverse communities of greater Syracuse. To bring to diverse audiences exhibits of works from outside Central New York that otherwise might not be available to Syracuse area people. After her husband Norton died in 2001, Ruth was looking for a memorial to honor his many years of volunteer work fighting against social injustice and racism; and defending freedom of expression in all human activity including the arts. Dik Cool’s idea of a progressive gallery sounded perfect. Dik had purchased an old store front with good space and location that needed renovating. So here was her project – supply seed money and watch with pleasure while the transformation of Cinderella into a beautiful ballroom where exhibits, lectures, community outreach could all take place in ArtRage, The Norton Putter Gallery. Our dynamic Board of Directors is comprised of professional artists, long time social activists, educators and community planners of diverse experience, ages and ethnicities. All are committed individuals who share our desire to bring this unique gallery experience to Syracuse, joining the handful of progressive art galleries which currently exist nationwide. Annemarie Deegan has been interested in creating art since childhood and believes every being has some degree of creativity. She has an affinity for social justice art and is excited to have a socially minded gallery on the Northside, where she has resided for the past 10 years. After graduating from Daemen College, she worked for several years as a graphic designer. Her work included freehand drawing, page layout, and computer assisted drawing and design. Currently, her passion comes with her experiences, which she draws upon to create art through various media such as ceramics, weaving, fabrics and paper folding. She is involved in various activities and volunteers when she can. Annemarie enjoys cycling and has done several fundraising rides; including the Empire State AIDS Ride, a seven day ride from Niagara Falls to New York City. She currently works for the City of Syracuse Department of Parks, Recreation and Youth Programs. 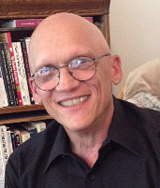 Dik is the founder and President of Syracuse Cultural Workers (SCW). He began the internationally acclaimed Peace Calendar in 1972 and published it under the auspices of the Syracuse Peace Council for 11 years. Since buying the 505 Hawley Avenue (ArtRage) building in 2005, Dik has had a vision of a political art gallery in mind. The not-for-profit gallery is a wonderful complement to SCW in that it can display images that would never sell as products in the market place. The gallery can provide a less diluted forum for both artistic and political expression. Jeff Unaitis is currently Executive Director of the Onondaga County Bar Association – that’s his vocation. But his avocation is music and the theatre, and he has been able to celebrate both those passions during his 33 years in Syracuse, primarily as music director and producer for many community theatre companies. He had the privilege of working with ArtRage in 2010 when the gallery partnered with Rarely Done Productions on a fund-raising production of the musical “Falsettos,” which combined Jeff’s commitment to the arts with his dedication to social issues. Jeff spent 9 years on the Board of Syracuse Stage, and has served on many other community boards and fund-raising events. 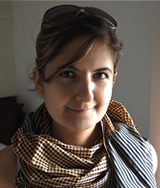 Bahar Zaker teaches art history and film studies at Cazenovia College. 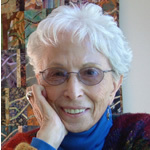 She completed her undergraduate work at Stony Brook University, and her graduate work at the University of California at Irvine, where she was a founding member of the Octopus Journal of Visual Studies. A resident of Syracuse for 7 years, she is interested in the intersection of art and politics and the way that each of those can inform the other. Zaker has traveled extensively, most recently having spent 5 months in Southeast Asia in 2011. These experiences have led to a better understanding of visual culture and the realization of how deeply artistic practice reflects and strengthens communities all around the world, and the need for these practices to be supported and preserved. Zaker has served Syracuse as a member of the Public Art Commission since 2010. Chris Flynn worked in Onondaga County government, primarily in youth development and budgeting fields for over 29 years. She retired in 2015 as Director of the Syracuse/Onondaga County Youth Bureau. Chris has a long term interest in art and architecture. While no longer participating in formal education in these areas, she continues informal studies in both and continues to work on her water color skills, while being an avid consumer of many art forms. Since retirement, Chris is focusing her attention to volunteer work with children/youth and in the arts. Chris is in the Book Buddy Program, a community initiative operating in the Syracuse City School District whose goal is to improve children’s reading skills — focusing primarily on children living in poverty — so that they are reading at grade level by 3rd grade, a metric that is a determinant of future educational success, including high school graduation. In 1st through 3rd grades, children learn to read; from 3rd grade on, they read to learn. On a weekly basis, Chris reads with two students at Seymour School as a Book Buddy. She also volunteers in several capacities with the Landmark Theatre, and is looking for other volunteer opportunities that address her passions of arts and children/youth. Chris looks forward to working with the ArtRage board and to help create ways to encourage young people to become actively engaged in social justice and art. Bob Gates, a long-time resident of central New York, is a photographer and a former Professor of English at Syracuse University. He received his PhD in English from the University of Iowa and studied photography at the University of Iowa School of Art and the Santa Fe Photography Workshops. 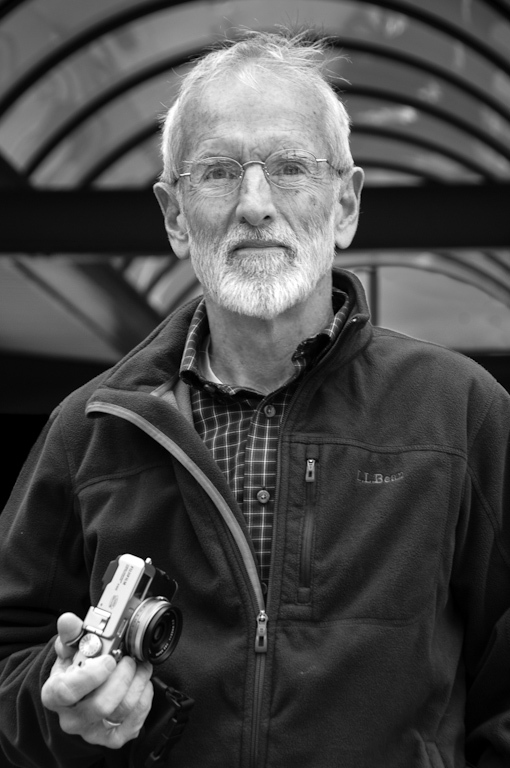 His photographs have won awards in regional and national contests, have appeared in group, individual, and juried exhibitions, and have been published internationally in such magazines as National Geographic Traveler, PhotoLife, The Photo Review, Photographic, Outdoor Photographer, Martha’s Vineyard Magazine, and Popular Photography. His most recent project, “Last Transfer,” is a series of portraits of people taken at the Centro bus transfer station at the corner of Fayette and Salina Street. It was part of the 2011 Syracuse Symposium at Syracuse University, and will be on display at Artrage as part of TONY 2012. Bridget Lenkiewicz recently graduated with a Master of Public Health degree from the CNYMPH Program. She has a strong passion for art and has created her own work since the age of nine when she began taking watercolor lessons from a Syracuse artist. As an undergraduate at the University of Rochester, she continued to be actively involved with art, completing a minor in Studio Arts and participating in several art shows on campus and in the Rochester community. Many of her pieces have focused on social justice and environment based themes. The largest of these was an installation entitled “1000 Red-Crowned Cranes” which she created to bring attention to the endangered status of the red-crowned crane species in China. In addition to her art background, she has been actively involved in several social justice based organizations including Amnesty International and the student group University of Rochester Genocide Intervention, for which she served as president during her final year as an undergraduate. Finally, she strongly believes in the strength of art as a mechanism to challenge, empower, and educate the public regarding a variety of social issues. Walter Putter – Yes, Walter is indeed the son of the gallery’s namesake, Norton Putter, and it’s founding donor, Ruth Putter. So now that that is out of the way . . . Walter is a lifelong resident of Syracuse and cannot remember a time he was not steeped in progressive politics, and the local arts. Coming of age during the civil rights movement, and the anti-Vietnam war movement provided the base for his lifelong involvement in progressive causes. After graduating from Law School in 1979, he briefly practiced locally, handling a variety of civil rights and civil liberties cases, and also the day-to-day legal matters such as house closings, traffic tickets, and the like. Preferring not to be a professional arguer, he moved on, and spent most of his working life as a property manager for apartment complexes, before retiring. 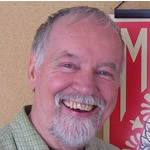 He is a 30+ year board member of the Davis-Putter Scholarship Fund, and has served on the boards of SANE/Freeze, the CNYCLU, and the Syracuse Center for Peace and Social Justice, before eagerly joining the ArtRage board. Wendy “Sassafras” Ramsay initially went to school to be a music teacher. After breaking her finger and getting a fat lip her first year, she changed her major to Mathematics and Philosophy. Her plan was to teach with a focus on developing critical thinking and creative problem solving. That plan changed when she joined AmeriCorps. Wendy was placed at an agency called the Center for Youth Services that was founded by youth for youth in the 1970s. 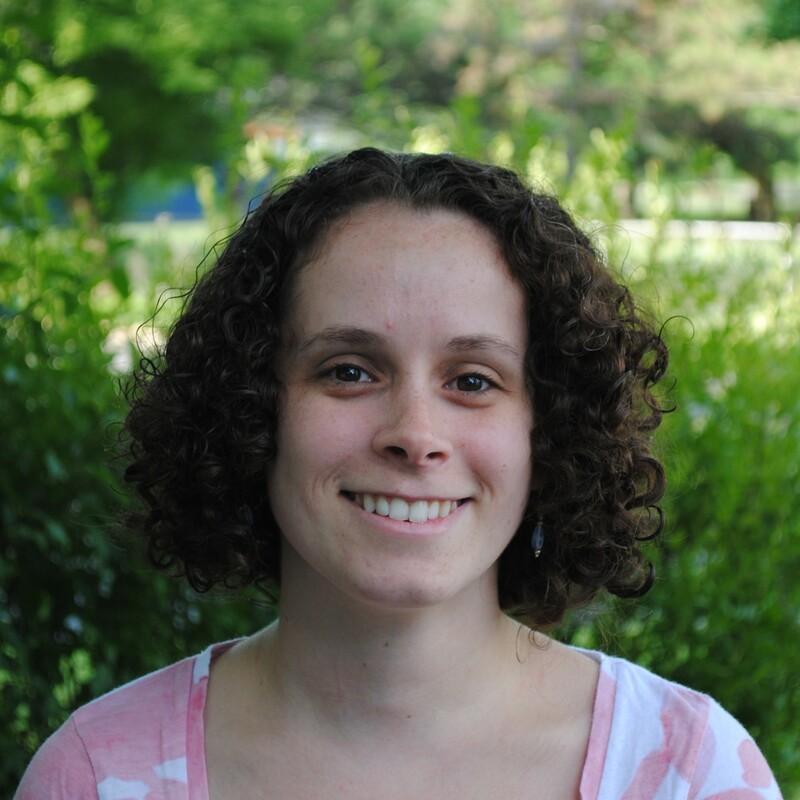 She has worked as a prevention educator/health education specialist ever since. For the past 15 years she has worked at REACH CNY. While most of her work is focused on youth development and reproductive health, her personal and professional goal is to develop critical thinking, cultural competency, diversity appreciation, and a sense of social justice in herself and others. In her spare time, Wendy is a singer-songwriter who performs solo and in a duo called Pepper and Sassafras. 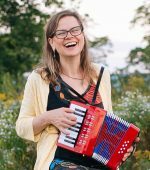 She is also a Board Member of the Folkus Project, a volunteer run organization that sponsors folk/acoustic shows at May Memorial Unitarian Universalist Society in Syracuse, and volunteers at the Q Center at ACR Health, a safe place for LGBTQ youth and their allies. Ultimately, she wants to make the world a better, kinder, and safer place and thinks artistic expression is a great way to create positive change. 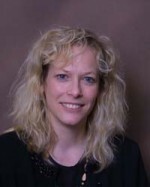 Laurie Gilmore Selleck, a native of the Buffalo area, and longtime resident of Central New York, is a professor at Cazenovia College where she directs the Visual Communications Program. She studied Painting at the Art Institute of Boston, and received an MFA in Illustration at Syracuse University. Laurie is a painter, illustrator, muralist, and graphic designer who actively works in each of these media. After serving as the Art Director at Stickley, Audi & Co. in Manlius, NY, Laurie joined the faculty at Cazenovia College in 2000 in order to pursue her interest in social activism through design and to instill a design conscience in her students. Her primary research interest is design activism, which she has pursued through a variety of topics including the Chicano mural movement, cause-related marketing, mothers and war, and political propaganda. 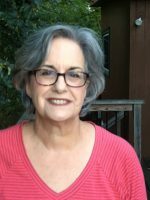 As a result of her work in these areas, she has been the recipient of research grants at the John W. Hartman Center for Sales, Advertising & Marketing History at Duke University, and the Modern Graphic History Library at Washington University in St. Louis. 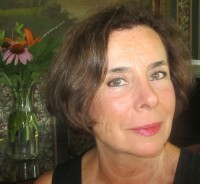 Her teaching interests include art and revolution and she has written and taught such courses as “Protest and Propaganda,” “Revolution: Inciting Art for the Masses” and “Power to the People” in which her students learn to become more socially active through greater global awareness and personal creativity. Recently, her work has been displayed at the Center for the Study of Political Graphics in Los Angeles, and the Powerhouse Arena in Brooklyn. She has produced graphic design work for numerous non-profit organizations and social causes such as the Pancreatic Cancer Network, Native Planet and Hope for Ariang. She currently serves on the board of the Hope for Ariang Foundation, a grassroots organization whose project “Bricks of Hope” is dedicated to building a school in Sudan for children recovering from poverty and war. ArtRage for her is a melding of personal beliefs and professional interests as it provides a local opportunity to combine art and community in the celebration of diversity and pursuit of social justice. Robert Sarason grew up in Syracuse. Robert completed a four year union printing apprenticeship at the Charlotte Observer, graduated from Yale and Northeastern University School of Law. He spent over twenty years in the labor movement, first as a lawyer in Atlanta for union organizing campaigns throughout the South for the Industrial Union Department of the AFL-CIO. 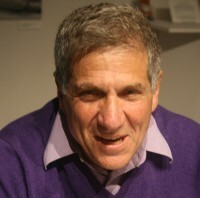 Robert later worked for the Service Employees International Union (SEIU) as the Regional Director for the Southern Region, followed by many years organizing janitors in SEIU’s innovative “Justice for Janitors” campaigns in many cities. After a 35 year leave of absence, Robert returned to Syracuse in 2001, got married to a women he met in the 6th grade, taking care of aging parents, staying active in social justice work and fundraising for Planned Parenthood of the Rochester/Syracuse Region. 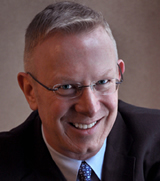 Ron Van Norstrand is a sole-practitioner attorney in Syracuse. During his twenty-nine year legal career, he has focused on civil rights, consisted primarily of housing discrimination, employment discrimination and discrimination against individuals with disabilities, with an emphasis in special education. He developed and incorporated the Fair Housing Council of Central New York, Inc. and represents the Council and individual victims of housing discrimination. He also represents parents of children with special needs. He was drawn to service on the Cora Foundation board because it offers an extremely important venue for peace and social justice. Vince Sgambati was a New York City boy–conceived in Brooklyn, born in Manhattan and raised in Queens with holidays in the Bronx–but, at twenty-two, he (according to his mother) ran away to Syracuse. He’s a long-time social justice activist, especially around issues pertaining to LGBT folks, which is just about everything. 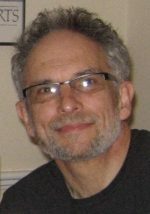 After working at the Syracuse Developmental Center for five years, followed by a twenty-five year teaching career with the Syracuse City School District–including special and general education in middle and elementary schools, and staff development through Special Education Training and Resource Center and the Syracuse Teacher Center–Vince retired to give more time to parenting and writing. His short stories have appeared or are forthcoming in literary journals and anthologies, and he was a semi-finalist in Nimrod Literary Awards: the Katherine Anne Porter Prize for Fiction. His creative nonfiction has appeared in the anthology Queer and Catholic (Routledge) and the Journal of GLBT Family Studies. Vince’s essays regarding LGBT parenting have appeared online and in print, including Lavender Magazine where he was a regular columnist. Vince lives with his partner of thirty-seven years, their teenage son and two dogs. He is a board member of Pride and Joy Families and a member of the LGBT Task Force at All Saints Church. Amy Zamkoff envisioned Syracuse as a stop along the way, having begun her journey in New England where her high school yearbook predicted she would be a famous author living in New York City. The prophecy was never realized, as she dropped out of college in Boston after becoming more interested in social issues than twentieth century American poetry. 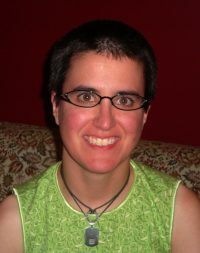 Ultimately returning to academics, Amy graduated from the University of Pennsylvania and completed her graduate work at Syracuse University. During the intervening years, her first child was born on the Osage Reservation in Oklahoma and received several pats on his head from Dr. Spock, who had brought his anti-war message to the tribe. Her second child was born in Syracuse and received several pats on his head from Elie Wiesel following a talk at Hendricks Chapel. Amy has dubbed Syracuse the Velcro City, as it snares unsuspecting transients and holds them hostage with its incomparable appeal as an ideal place to raise a family and ply a trade. She settled in and went on to have a long and satisfying career teaching intellectually gifted children in both urban and rural settings. Amy has served on several local and state boards representing organizations that support the arts and education and it was on one of those boards many years ago that she had the good fortune to meet Rose. Although foreswearing further board service, she could not pass up the opportunity to work with Rose once again and to support her efforts in furthering social justice.